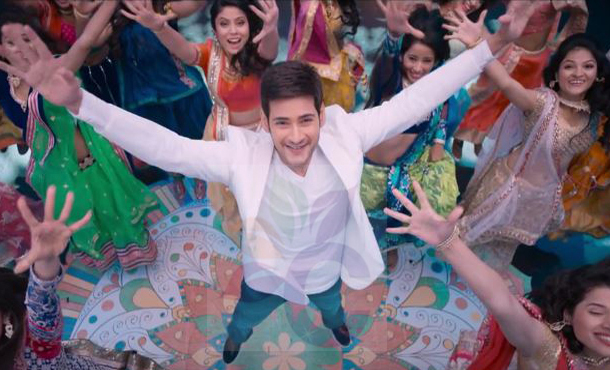 Brahmotsavam Teaser : Mickey Copied Music? As we all know that Mahesh Babu’s Brahmotsavam Teaser was released yesterday as a new year gift to all Mahesh fans. 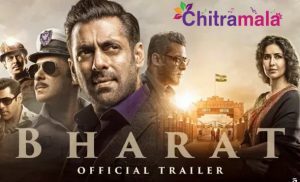 This movie teaser shocked everyone with its ratings and also got 500 k views in its first day.The movie team also very happy about the teaser response. But now the latest buzz making rounds in the social media is that music composer Mickey J Meyer copied the a music from an English movie. This movie had lots of expectations, but unfortunately, all his fans were disappointed as the tune in the song of this movie is copied from Avicii‘s Wake Me Up . This created lots of Buzz on Social Media. Mahesh Babu fans also bit disapoointed with this news. The next shooting schedule will take place soon in Hyderabad. Samantha, Kajal, and Pranitha are the heroines. It is being directed by Srikanth Addala and PVP Cinemas is producing it. Mickey J Meyer is scoring the music.